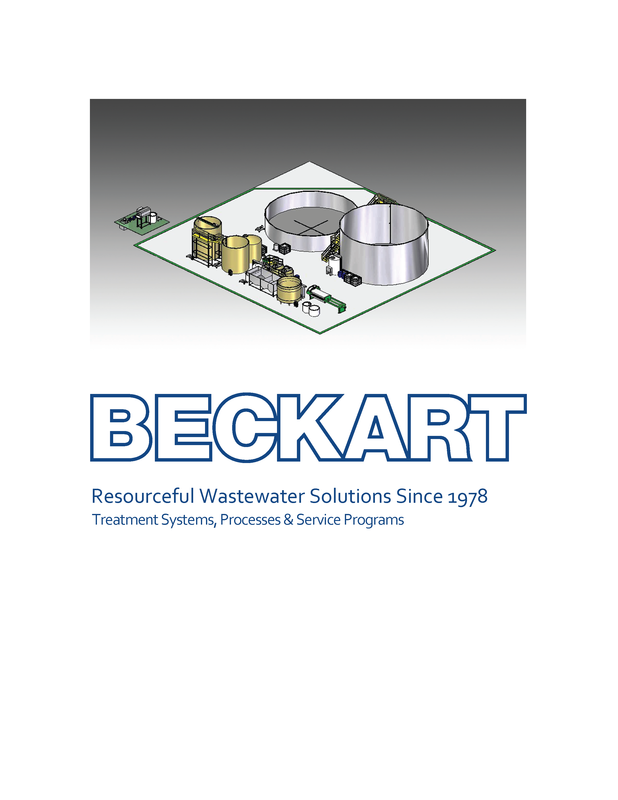 Beckart Environmental specializes in complete turnkey wastewater treatment systems tailored to individual customer requirements. Goettsch is proud to supply the systems and equipment offered by Beckart to the International Market*. 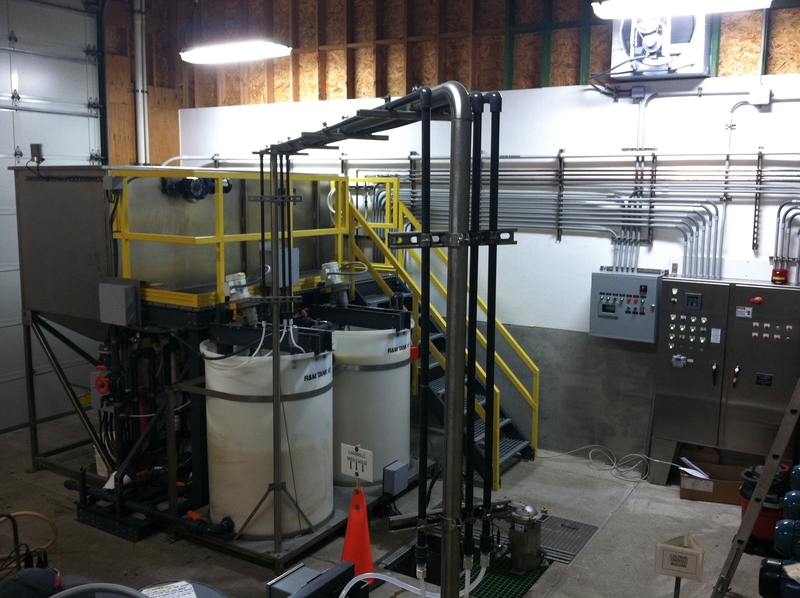 From design and engineering through manufacturing and service, customers are assured of a single source for all their wastewater treatment needs. The Goettsch professionals are highly skilled in corrugated converting and can recommend the right equipment solution for your application, facility and budget, create efficiencies and provide on-going parts and service support. 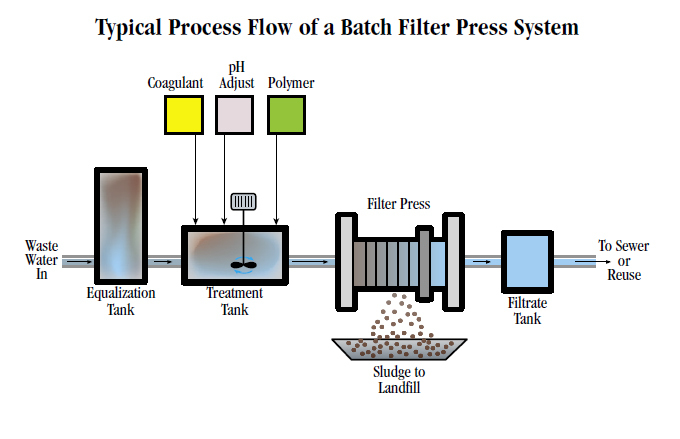 With heavy duty byproducts like starch and metals, wastewater management in the printing and corrugated industries can be difficult. 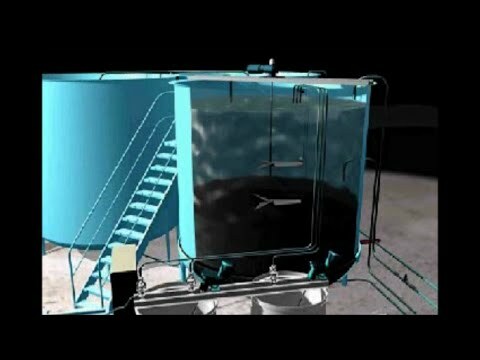 Beckart has developed a highly effective closed-loop wastewater treatment system that cleans your wastewater and allows you to use it in production again and again. Because it’s never discharged, you’ll stay in compliance, and you’ll save money on your water bill because you are recycling it! 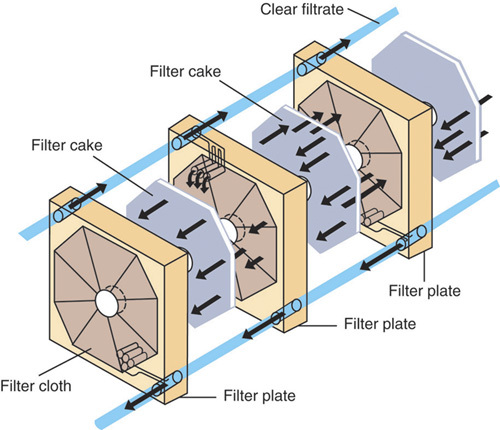 This press provides excellent solids retention, producing 35-50% solids in a filter cake. 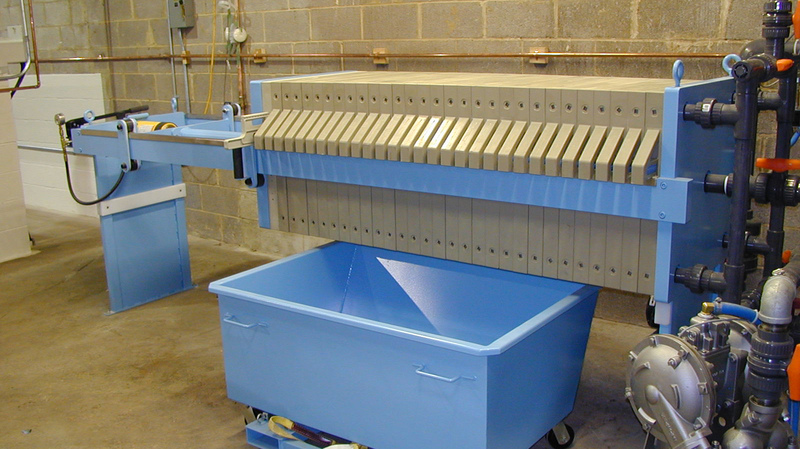 Easy to use and fully automated; operators only need to be on hand for press set-up, cake removal and maintenance. 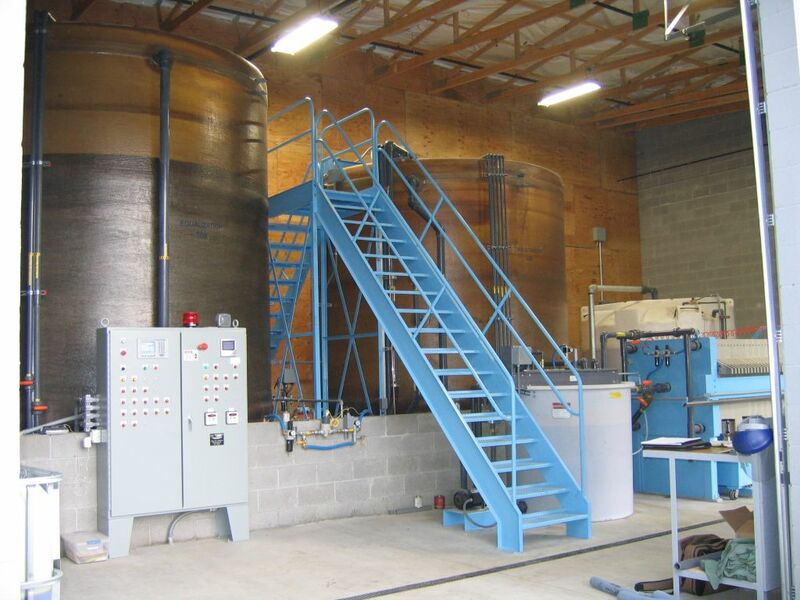 Dissolved air flotation & induced air flotation systems are used to treat wastewater that contains free-floating or emulsified oils, dissolved heavy metals, soaps, surfactants, and many other waste streams. Beckart Environmental understands that thoroughly removing these contaminants can mean the difference between paying costly non-compliance fees and saving your money. It’s engineered to handle flow rates of more than 5,000 gallons per day (20 m3 per day). Every air flotation system is individually designed to meet the client’s needs.